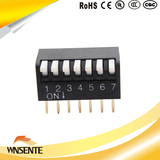 We will continuously improve service quality, gradually form a set of quality, service touch every corner of the world. 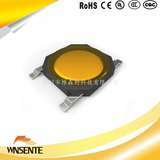 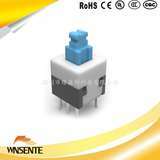 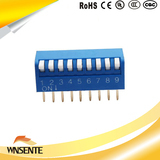 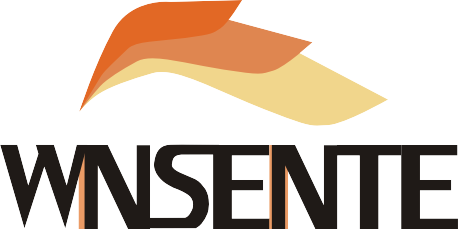 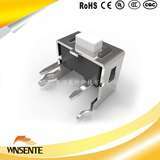 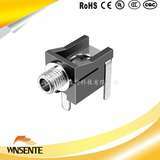 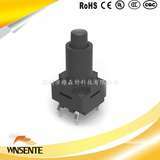 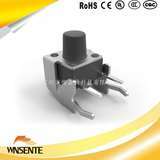 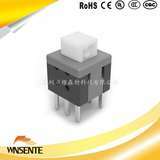 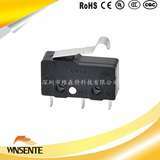 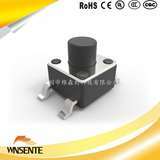 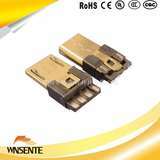 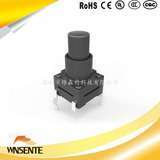 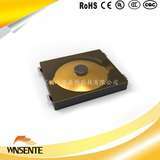 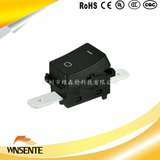 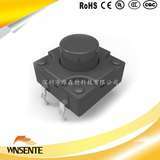 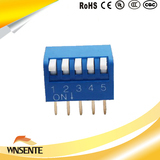 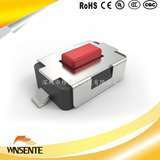 Shenzhen Win-sente Technology Co., LTD founded in 2010, the company mainly produces and r&d light touch switch, toggle switch, dial the code switch, micro switch, boat switch, button switch, the line switch, leaf switch, vibration switch, self-locking switch, limit switch, power switch, DC socket, headphone socket, USB connectors and other electronic switch socket 2.5/3.5 products, have passed UL, CSA, VDE, CE, CQC certification, etc.Our company has implemented the ISO9001 management mode and obtained relevant certificates. 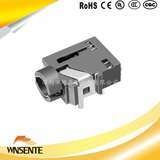 All products have been tested in SGS.Customers are mainly distributed in Hong Kong, Taiwan, China, Japan, southeast Asia, America and Europe, and have been supported by customers all over the world for many years.